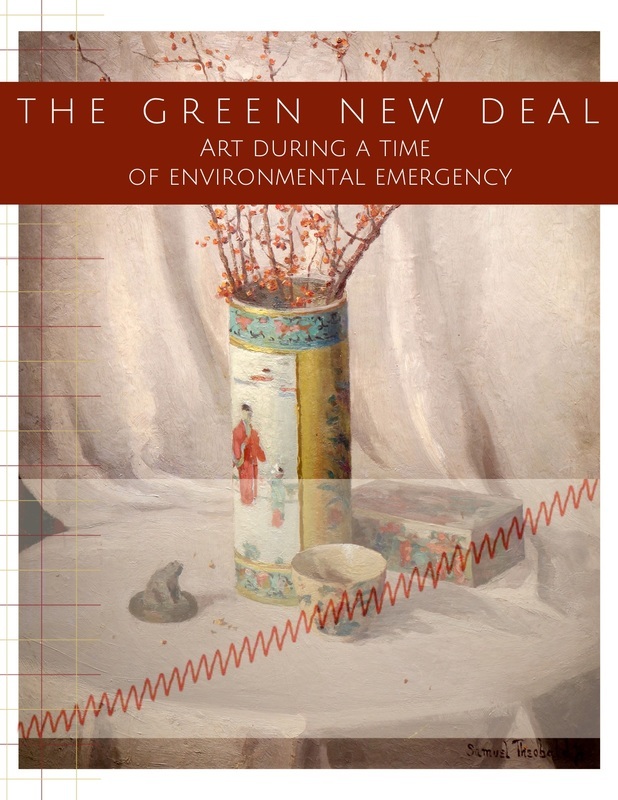 This is the preview page for a series of five digital exhibits entitled “The Green New Deal: Art During a Time of Environmental Emergency.” They were created during the 2018-19 academic year as a partnership between SUNY Geneseo and the Genesee Valley Council on the Arts, and will go live on April 29, 2019. The exhibit here begins by addressing the conditions of climate emergency that gave our project its title—during the 1930s and now our own times. It then introduces the Federal Art Project (FAP), a relief program of the Works Progress Administration (WPA) that sustained more than 10,000 artists during the Great Depression. Finally, we turn to the New Deal Gallery in Mt. Morris, NY, whose more than 200 paintings were re-photographed, researched, and catalogued by students in the OpenValley course. The gallery’s prior history as a tuberculosis sanatorium led to its being an “allocation” recipient for the art located there today. This information can be accessed using the menu bar above.